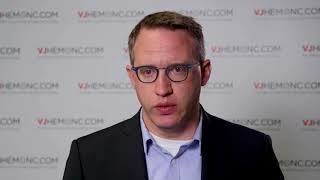 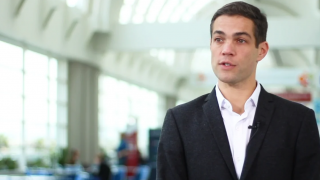 Speaking from the American Society of Oncology (ASCO) 2018 Annual Meeting, held in Chicago, IL, Ryan Cassaday, MD, of the University of Washington, Seattle, WA, discusses the INO-VATE trial (NCT01564784). 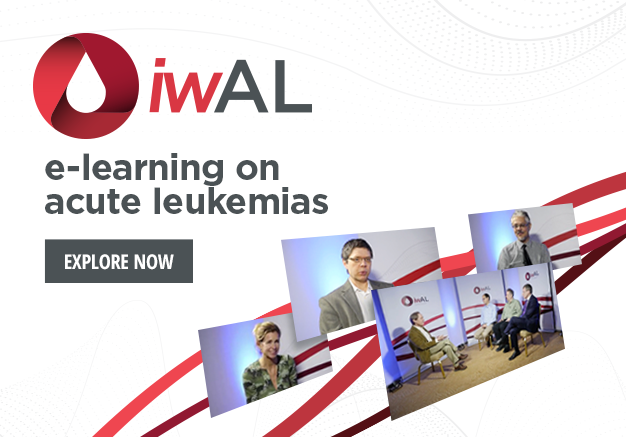 This study compared the effect of the anti-CD22 antibody-drug conjugate inotuzumab ozogamicin with the standard of care for relapsed/refractory acute lymphoblastic leukemia (ALL). 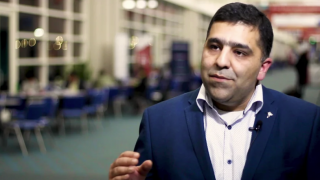 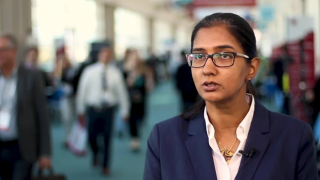 The results from this study showed improved complete response rates, greater levels of measurable residual disease (MRD) negativity, and better survival with inotuzumab than the standard of care, though survival was still quite low. 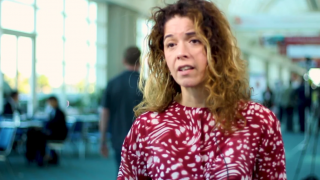 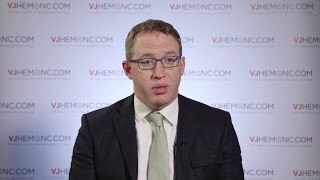 Dr Cassaday highlights the key future aims for this therapy, suggesting targeting certain patient subgroups might yield even better results, and that investigating toxicity profiles and interactions with hemapoietic stem cell transplants using post-hoc analyses could lead to an improvement in R/R ALL treatment with inotuzumab.